Not only android and iOS operating system having phones can use our tracking software. 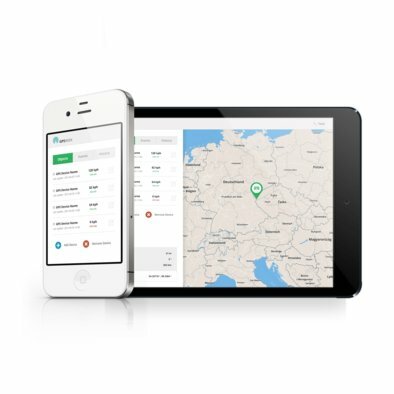 Going together with the newest technologies, we present Windows GPS Tracking apps that can be used for such a phones like Nokia and HTC, not to forget, most of the computers and tablets that work together with windows. GPS Software windows – is a perfect system that can work with new and safe apps that all are devided into different groups. One of the most popular windows GPS app is simply called mobile GPS Tracker. With this windows GPS application everyone is able to track a phone, people, per or vehicle on real time and in any day of the week. Not to mention, the geofence notifactions that can help you to set the boundaries for your pet or vehicle when he leaves or enters your home zone. Cell phone GPS Tracker can also work well when showing the speed limit, fuel consumption or the exact location of your car. Exactly this possibility to track a vehicle is mostly loved and used between a company executives who want to make sure their employees and their driving car are safe during the trip. GPS Tracker for Windows can also ensure your personal safety since other people will see the location you have been the last time if your phone is dead and you are in danger. The most important history and reports are always sent to your phone, computer or tablet just at the right time your following people of thing has moved somewhere far away. Want to use Windows GPS app without letting your family know about it? Hidden mobile GPS Tracker is what you need. This app appears to be a battery saver on your phone, so anyone would not even notice you have this app downloaded. All you need in order to track your family with this app is enter a code: 3369 to unlock the app and you are ready to use it. 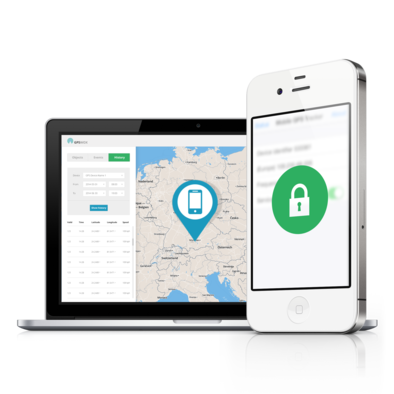 Get all notifications on real time, recover your lost phone or even get geofence reports. GPS Tracker for windows – the best and easiest way to find all information about the people or items you care about. 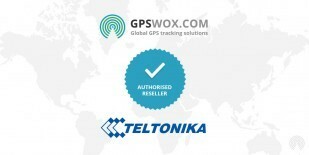 A company that provides the highest quality GPS Tracking services and software. Developed in 2014, GPSWOX now offers completely safe and reliable tracking apps that work together with previously mentioned software. All apps that you can find in this website is suitable for different operating systems such as iOS, Android, and Windows and of course different phone models. 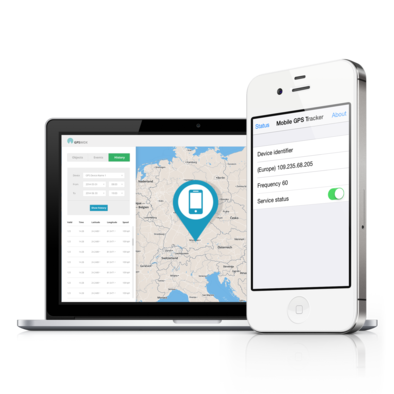 Track your family members, car, pet or even the phone itself using your smart phone that has the internet connection. Moreover, GPS Tracking system is also designed to track cargos, trucks, bicycles and all other vehicles that can be stolen. Wanting to make all clients as happy as possible, GPSWOX also offers GPS Tracking for fleet managment that helps to follow the company employees or their driving cars. Right now, GPSWOX is located in London, USA and EU. Never before it has been so easy to track your company employees or their driving vehicles like today. What you need is to download GPSWOX GPS software for windows and follow your controlling vehicles in real time. A windows GPS app for business – will allow to get instant alerts and notifications when the company car will leave the marked zone or the driver will exceed the speed limit. Get windows GPS app and run your fleet management business as easy as you were always dreaming. Why to rely on GPSWOX software and apps? 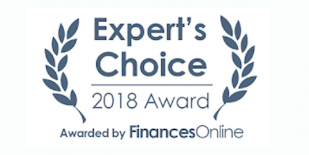 The software and apps that we are offering, first of all are the best quality and can work together with many different operating systems and devices. GPS software for windows – the best way to track your family or company vehicles knowing their exact location. Since, making sure someone is safe is the biggest concern that we all have, Windows GPS app and application can deal with this issue just perfectly. Download the app is the most appropriate for you and your phone and begin to follow the things or people you love.